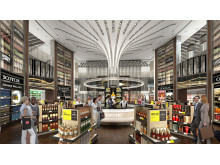 Changi Airport Group (CAG) today announced that it will extend its key duty-free liquor and beauty concessions, held by DFS Venture Singapore (Pte.) Ltd and Shilla Travel Retail Pte. 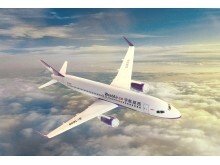 Ltd. respectively, for a two-year period each, starting from 2020, after the expiration of their current six-year concession. 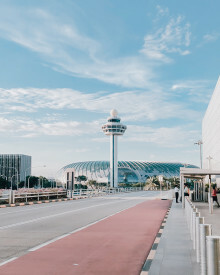 Singapore Changi Airport handled 5.38 million passenger movements in October 2018, a 4.3% year-on-year increase. Aircraft movements were 3.2% higher at 32,800 landings and takeoffs, while airfreight throughput grew 2.1% to reach 190,000 tonnes for the month. 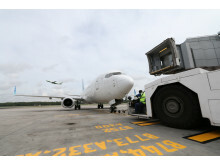 Seletar Airport started operations at its new passenger terminal today. 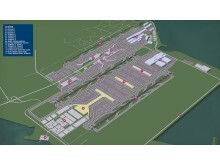 All operations have been transferred from the old terminal, situated at the west of the Seletar aerodrome, to the new one at the east. 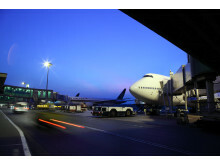 The new passenger terminal welcomed its first passengers today through the business aviation wing of the terminal. A Wizarding World Holiday arrives at Changi Airport this festive season. From 16 November, visitors can embark on a journey inspired by J.K. Rowling’s Harry Potter and Fantastic Beasts stories and films. A first-of-its-kind event, fans can explore a magnificent recreation of Hogsmeade Village, dress up as a wizard, learn how to cast a spell, and practice their Quidditch skills. 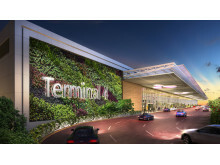 Scoot will be moving its operations from Terminal 2 (T2) to Terminal 1 (T1) of Singapore Changi Airport in the last quarter of 2019. 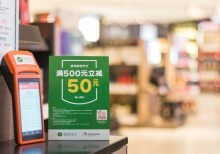 The shift to T1 will facilitate Scoot’s growth plans and bring an enhanced experience to its customers. 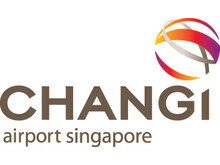 Singapore Changi Airport registered 5.68 million passenger movements in August 2018, a 7.9% year-on-year increase. 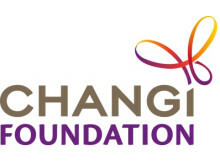 Giving space and an avenue for expression to Persons with Disabilities – that’s the aim of the Changi Inspires Art Fair by Changi Airport Group (CAG). This initiative hopes to raise awareness of the talents and gifts of artists from five organisations - Cerebral Palsy Alliance Singapore, Metta Welfare Association, Pathlight School, TOUCH Community Services and Very Special Arts Singapore. With 140 F&B options and growing, Changi Airport is a dining haven for every palate and occasion. From this month, foodies can look forward to nine fresh new food concepts from household brands - raising Changi Airport’s tasty credentials with five first-in-Changi brands and the airport’s largest 24-hour fast-casual dining concept. 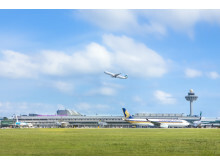 Singapore Changi Airport handled 5.57 million passenger movements in June 2018, a 6.9% year-on-year increase. Aircraft movements grew 3.1% at 31,870 landings and takeoffs, while airfreight throughput dipped 0.8% to 170,630 tonnes, compared to the same period last year. 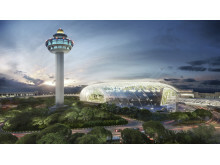 Seletar Airport’s new passenger terminal has received its Temporary Occupation Permit and preparations are on track for the terminal to begin operations by the end of this year.